The Southern Baptist entity tasked with evangelism in North America spent about $230,000 on Washington, DC lobbyists in the last year through one of its ministries. SEND Relief hired The Nickles Group, LLC in October 2017. 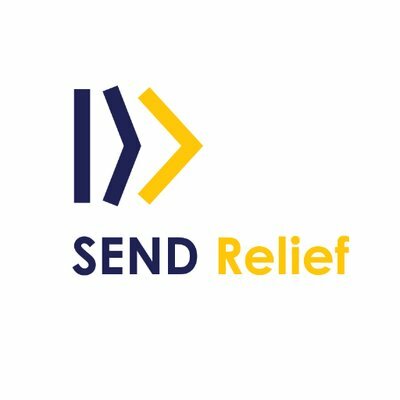 SEND Relief is a program of the North American Mission Board of Southern Baptist Convention (NAMB) with a focus on “compassion ministries” such as disaster relief, foster care, fighting poverty, fighting human trafficking, refugee aid and similar programs. A review of federal documents revealed that SEND Relief spent about $50,000 in fourth quarter 2017, about $60,000 in first quarter 2018 and $60,000 in second quarter 2018. The most recent quarterly filing, the third quarter lobbying report, showed SEND Relief spent about $60,000. Federal filings reveal, the approximately $230,000 was used to lobby FEMA, DHS and Congress. The money was spent lobbying on behalf of Puerto Rico disaster relief, hurricane relief efforts, S. 2873, The Puerto Rico Economic Empowerment Act of 2018, and S. 2808, the TOOLS to Rehabilitate Communities Act. The TOOLS legislation was proposed by Sen. Mark Warren and Sen. John Cornyn with the intent to help nonprofits “to revitalize neighborhoods and create jobs.” The bill was designed to ease use of Community Development Block Grants for rehabilitation of areas in presidentially-declared disaster areas. Could it be federal dollars that NAMB seeks? One Southern Baptist with experience lobbying told The Capstone Report that it seems plausible that NAMB is looking for federal dollars to help its mercy ministries. SEND Relief already receives donations from non-Southern Baptist sources. The Alabama Baptist reported SEND Relief “was included on the Obama Foundation website as third on the list of valid and trustworthy charitable organizations to which donors can send money.” It resulted in “major donations” coming into SEND Relief. Southern Baptists should note federal money always comes with strings attached. Typically, such monies can’t be used for evangelism.